People have maternity shoots in many different locations, from their bedroom to the beach. Some opt for traditional settings, while others choose more one-of-a-kind ones. The latest? A woman in Atlanta had a Taco Bell maternity shoot, and we love it so much, the idea’s almost too hot to handle. There have been other memorable shoots too, like the woman who covered herself in bees for her maternity shoot. Then there were the women who dressed as Disney princesses for theirs. There was even a magical Taco Bell wedding once. But doing a Taco Bell maternity shoot? We are so in. We’re also craving some Taco Bell right now, but that’s a different story. 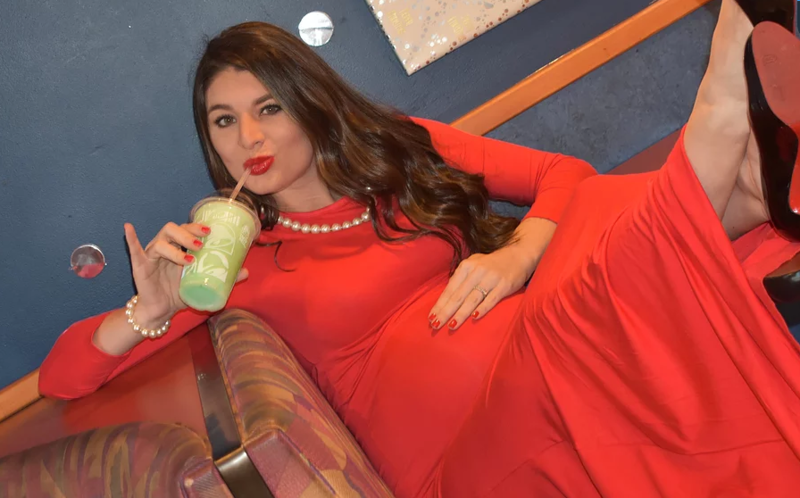 Thirty-one-year-old Kristin Johnston is the genius behind the Taco Bell maternity shoot. 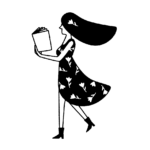 She first wrote about it on her blog, Strollers and Stilettos, back in December of 2017. She titled the post, “Taco Belle Baby,” which we love. 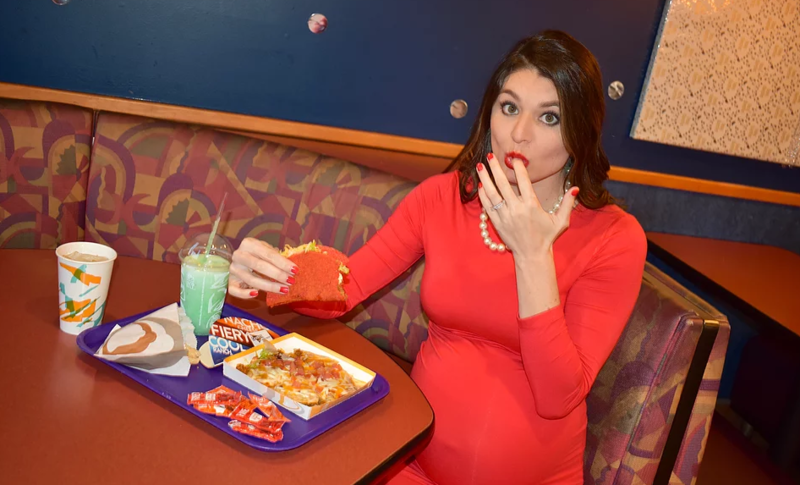 Johnston’s blog’s tagline is “maintaining style and a sense of self through motherhood,” and we’d say the Taco Bell maternity shoot definitely proves her mission. If you’re wondering what we’re wondering — Why Taco Bell? — Johnston explained on her blog. “I guess you could say that I wanted something a little different, something spicier – and that showed me in my natural state,” she wrote. Here are some pics from Johnston’s Taco Bell maternity shoot. Because let’s be real: Who doesn’t love Taco Bell? 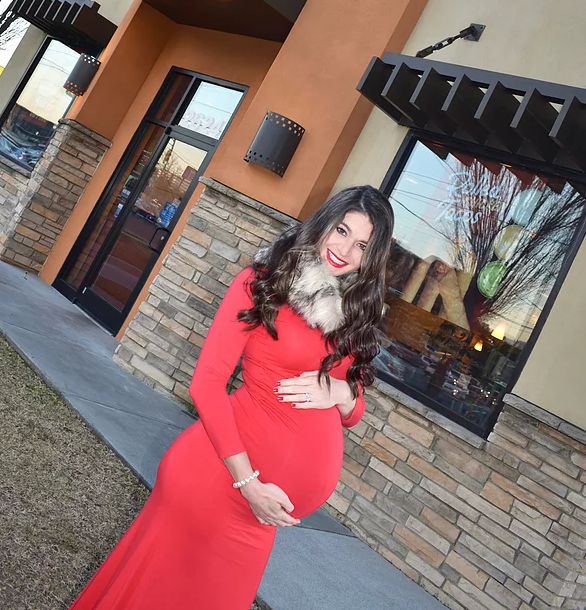 "I felt inspired to have my maternity shoot at one of my favorite places, a place that I can turn to anytime I get a craving or just don't have the energy to cook dinner - a place that many of us have a fondness for in our hearts - TACO BELL," she continued. "I absolutely love maternity photos, [with] the beautiful moms-to-be standing on a beach or atop a snow covered mountain," Johnston also told Cosmopolitan, "but after spending as much time and money at Taco Bell as I have during this pregnancy, I knew it was the place for me. I have always loved Taco Bell but have craved it so much, especially the last few months!" Johnston has since given birth to a beautiful baby boy named Teddy. Aww! And, yep — she stopped by Taco Bell on the way home from the hospital. Talk about dedication! Congratulations!